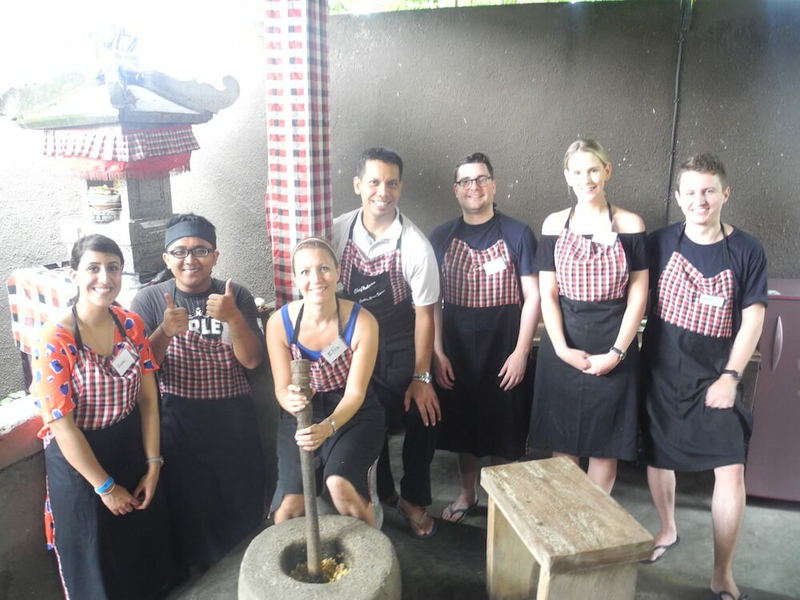 Welcome to Chef Mudana’s Sanur Cooking Class! 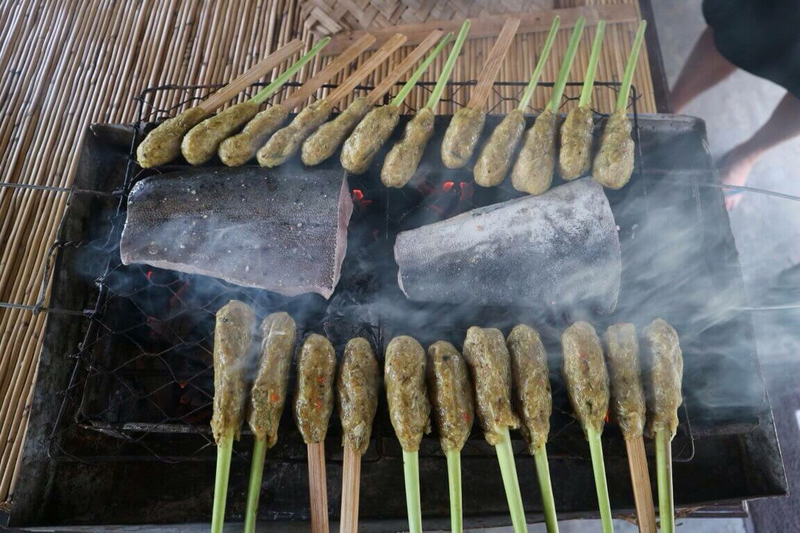 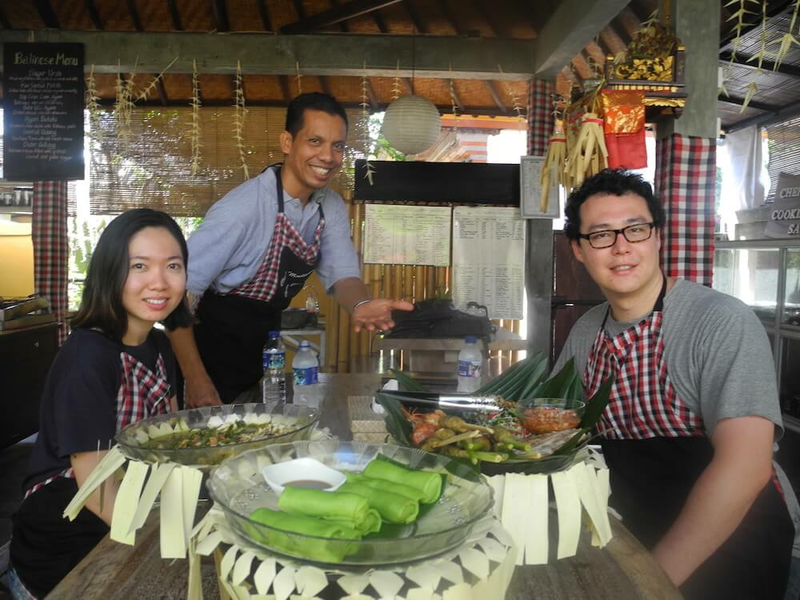 Learn how to cook authentic Balinese and Indonesian cuisine under the expert guidance of Chef Mudana. 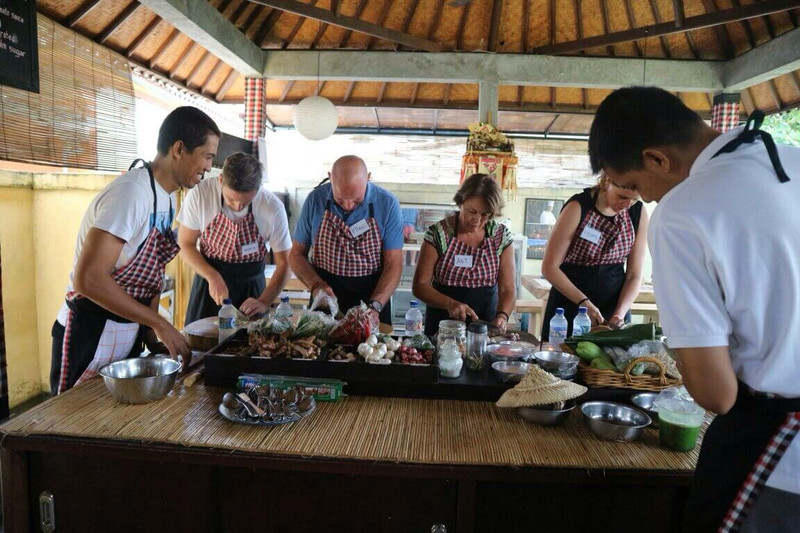 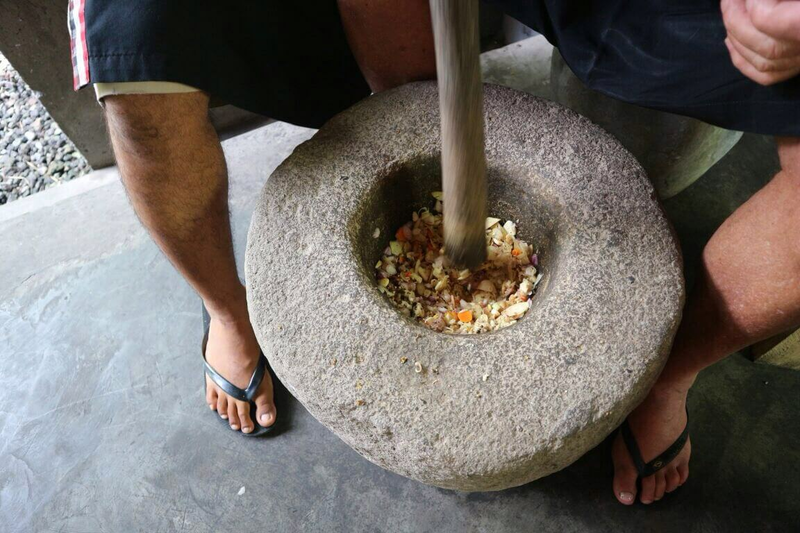 This interactive class is a fascinating introduction to the local ingredients and cooking techniques that makes food on the island of Bali so flavoursome. 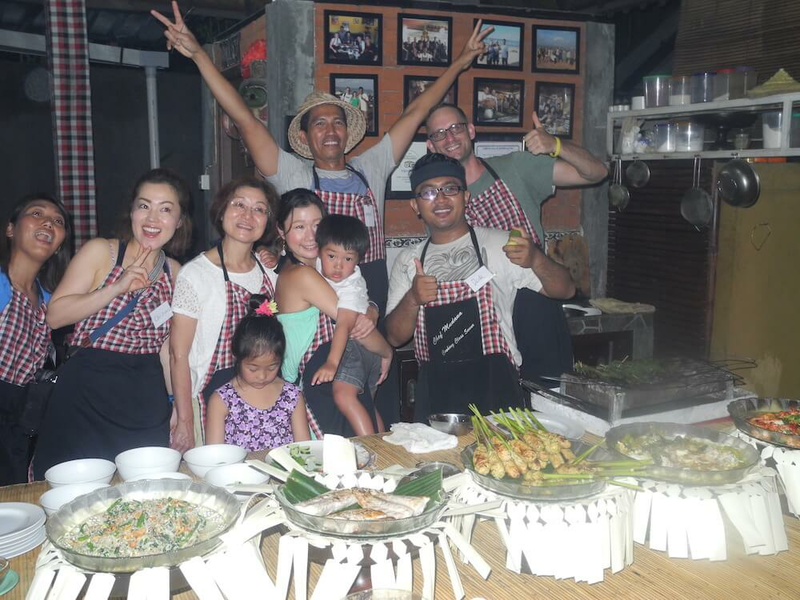 Classes are conducted at Chef Mudana’s own restaurant, Warung SMS in Sanur, where there is a small herb garden filled with plants to pick and use as needed. 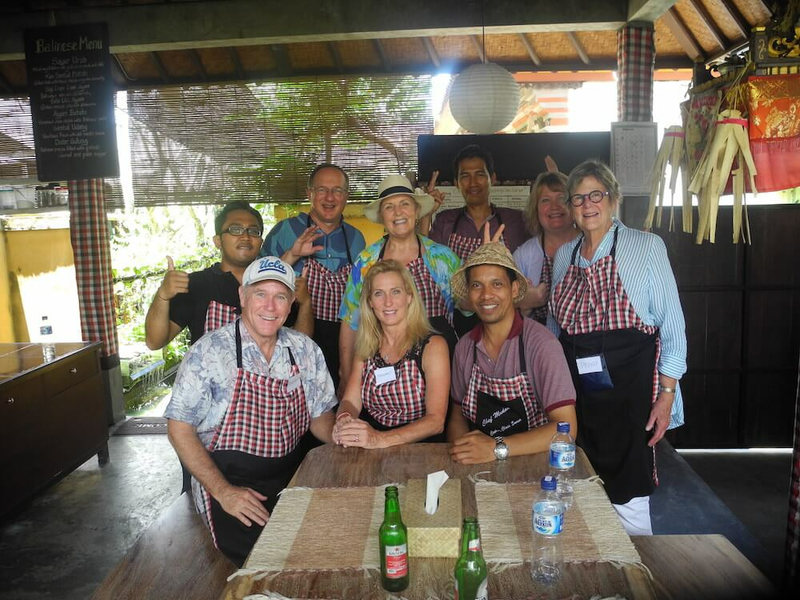 There is a choice of two inspiring packages available. 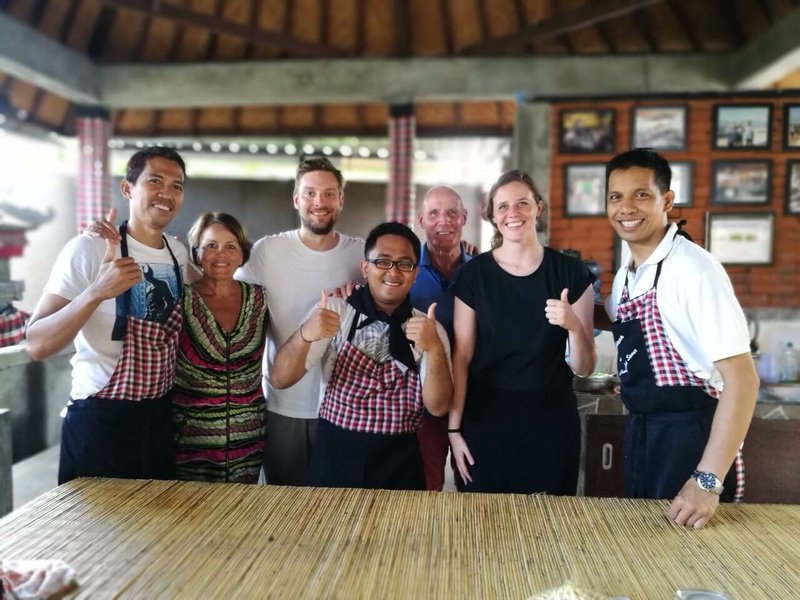 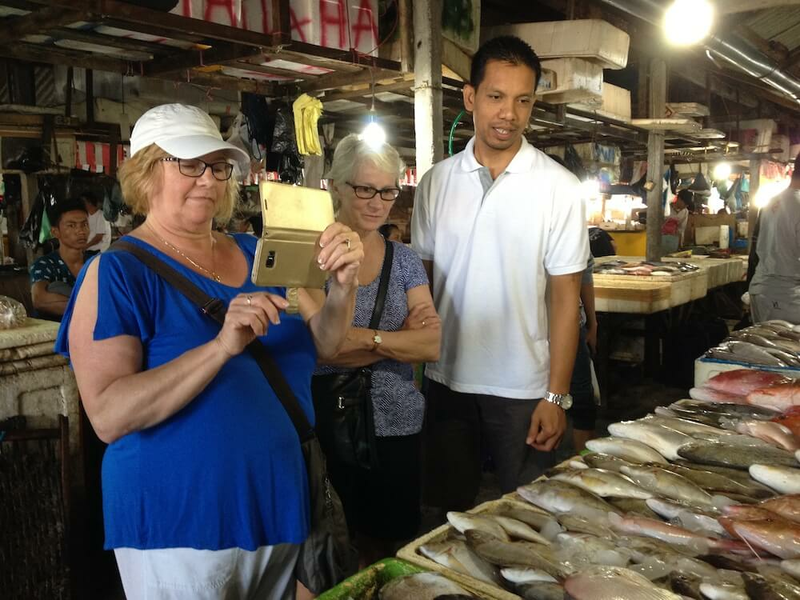 The first includes a visit to the traditional fish market in Jimbaran to source the very best fresh seafood, while the second just focuses on cooking. 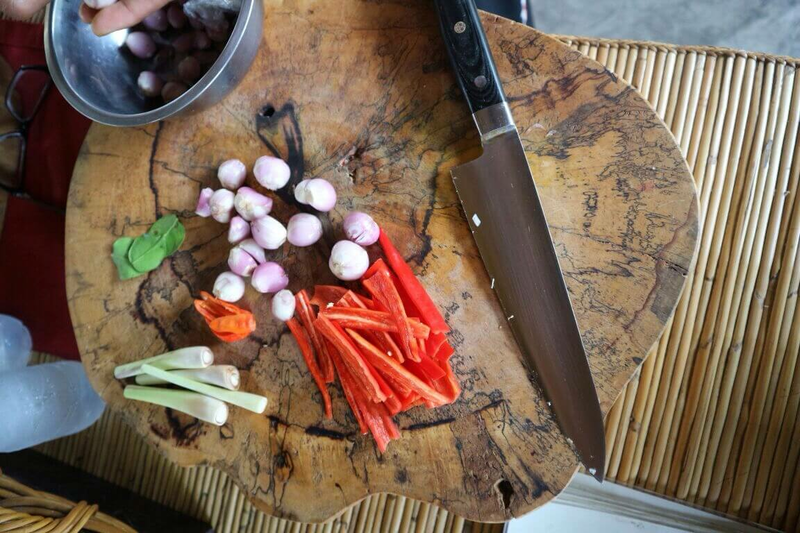 Both classes create a number of dishes following a series of step-by-step instructions as demonstrated by Chef Mudana. 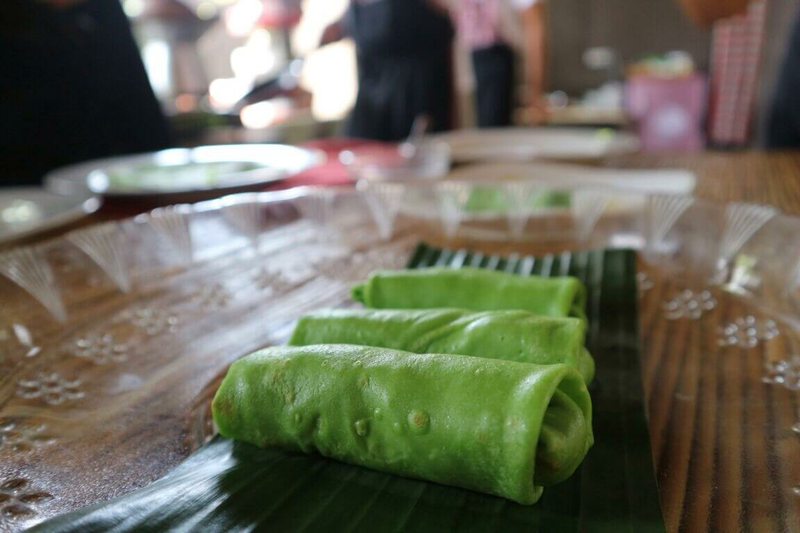 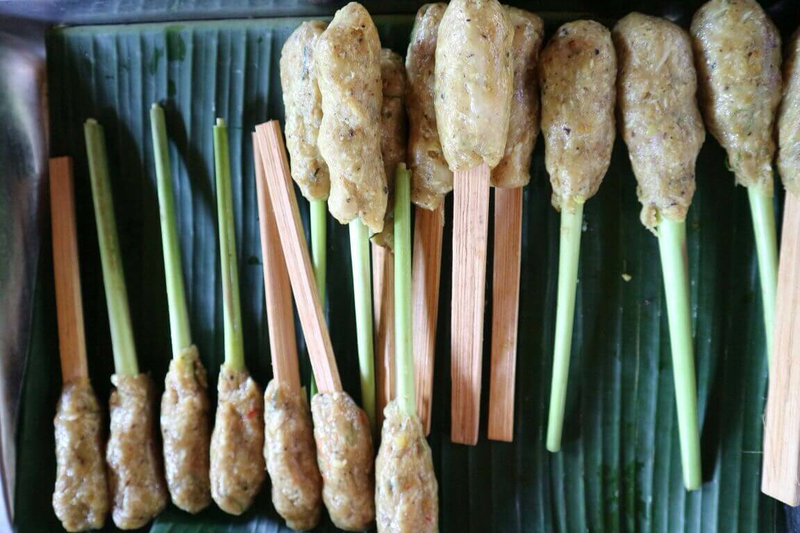 Each is a hands-on session whereby everything is prepared from scratch including the aromatic spice pastes that are an important part of local cuisine. 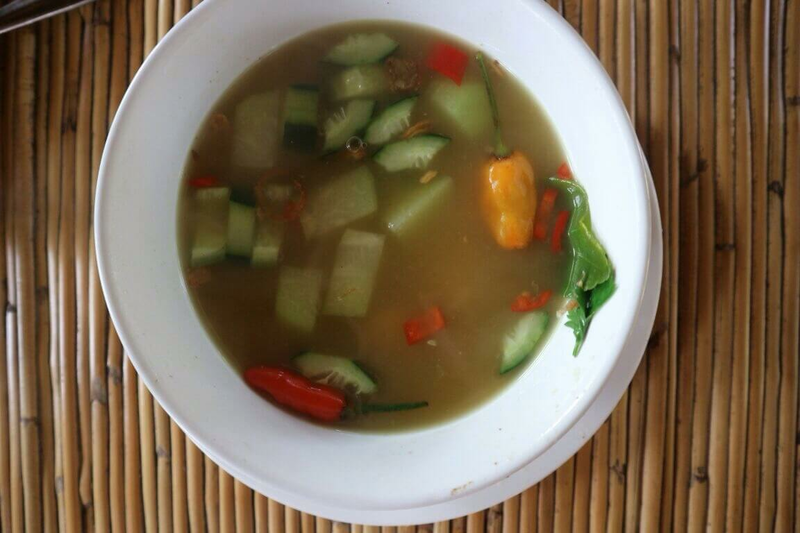 The end result is a delicious lunch that all participants get to share. 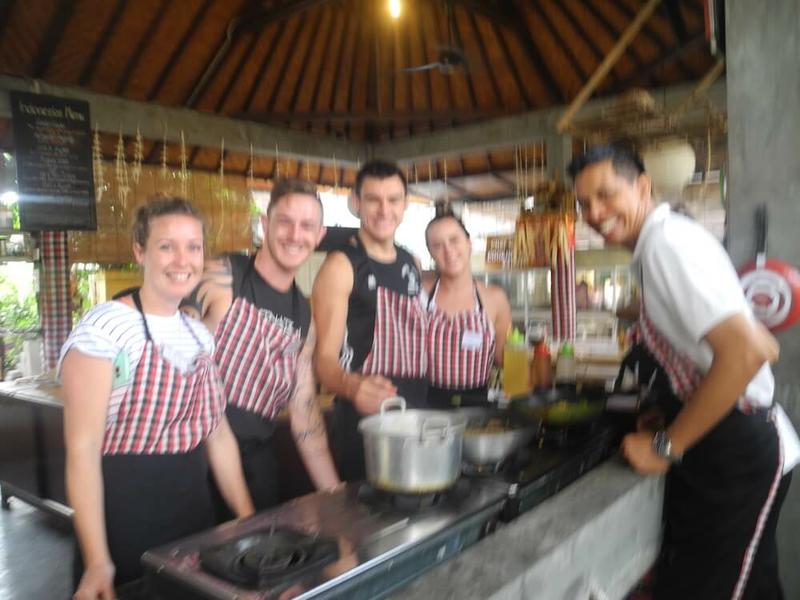 Every class participant receives an informative recipe send by email also presented to encourage everyone to practice their new cooking skills upon returning home. 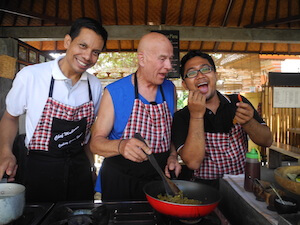 Chef Mudana is also more than happy create tailor-made cooking classes on request. 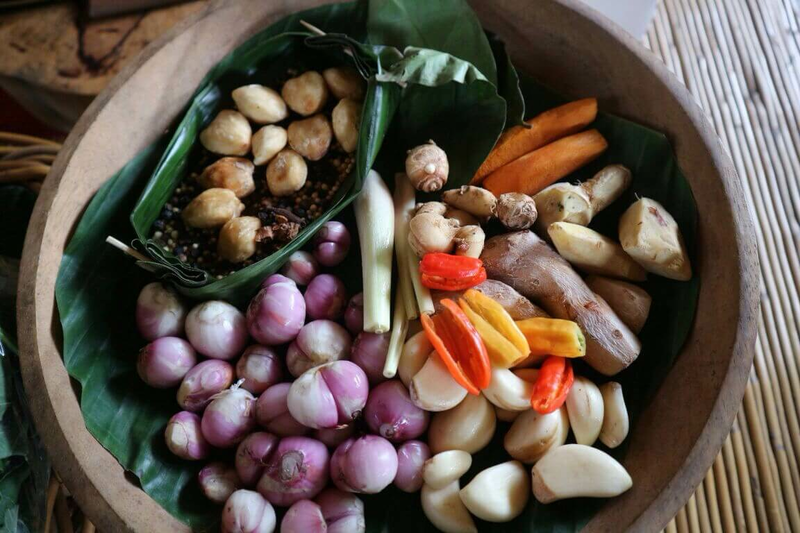 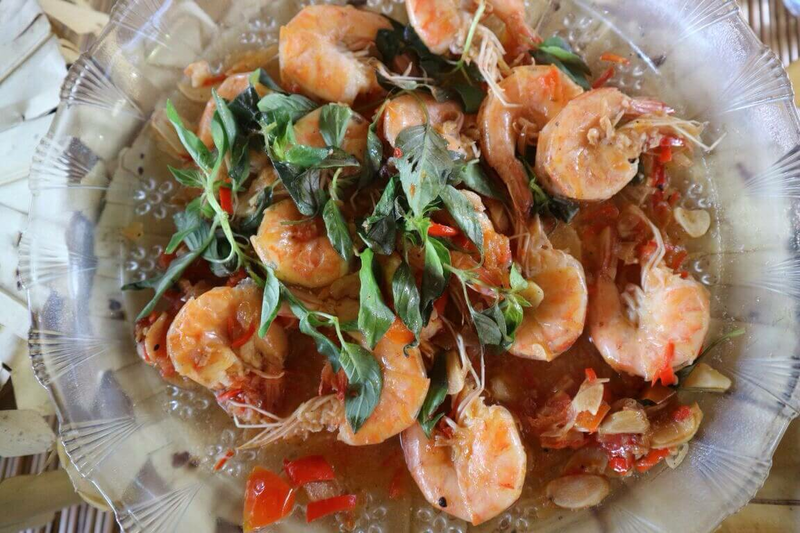 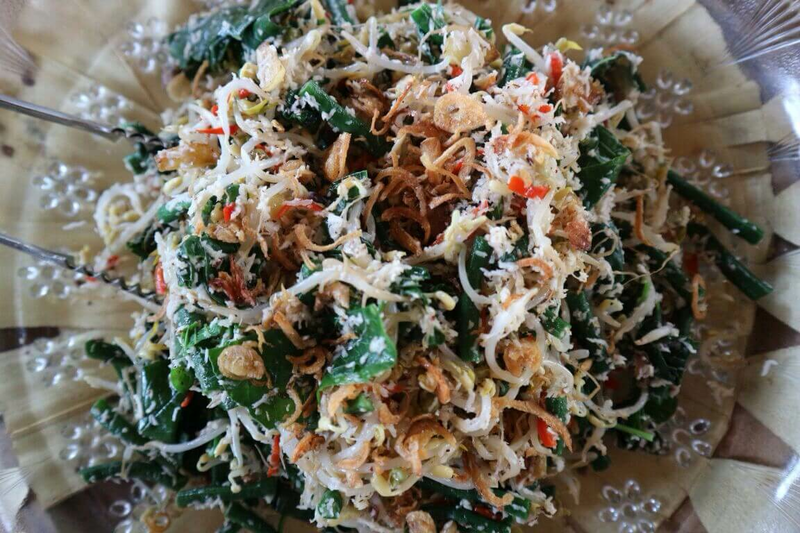 Born and bred in Sanur, Chef Mudana has 18 years of culinary experience. 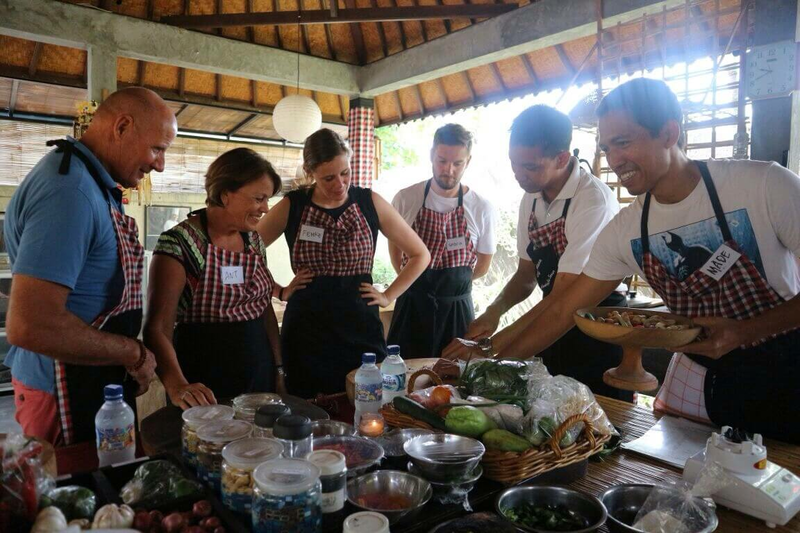 He has worked at some of Bali’s most prestigious properties as well as Japan. 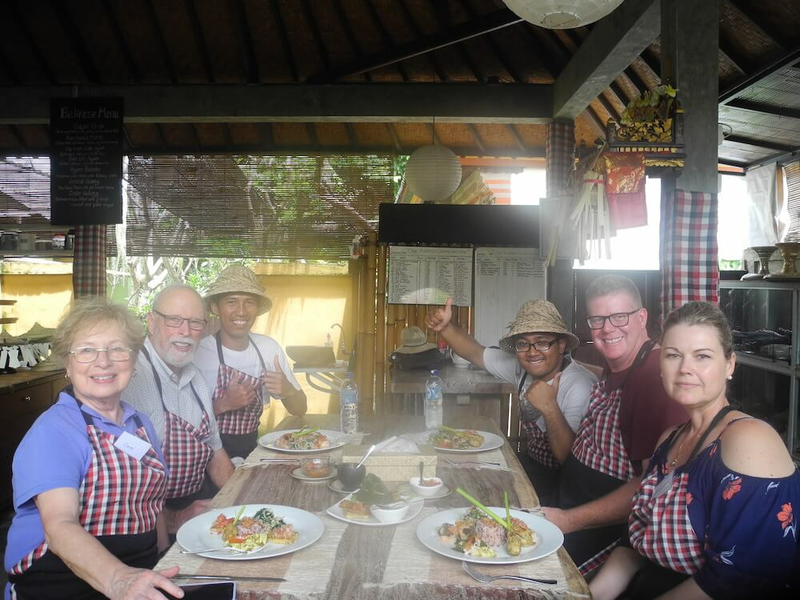 Chef Mudana launched his cooking class to share his wealth of culinary expertise and love of local food with holidaymakers.